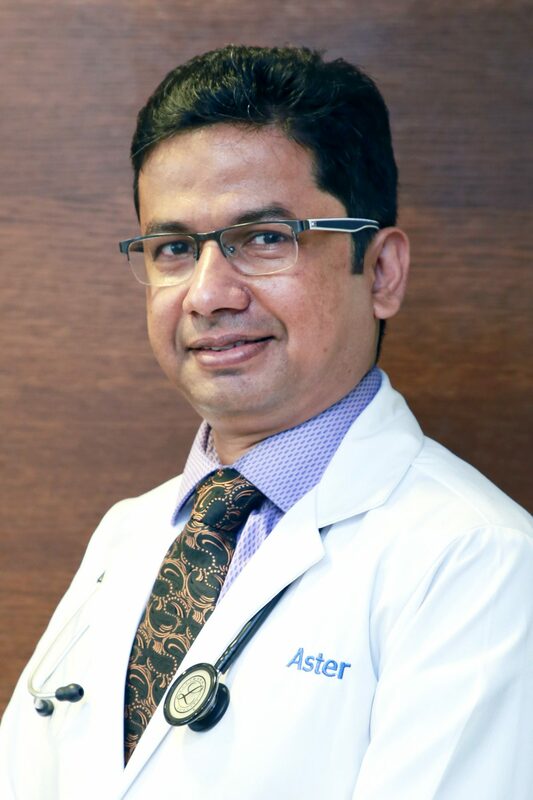 Dr. Arvind Kumar Chowdhary is a Specialist Paediatrician at Aster Clinic, International City. Dr. Arvind completed his PGPN/ IPPC/ MD (Pediatrics)/ DHA/ MBBS and brings with him nearly 12 years of experience in Pediatrics, while working on OPD & IPD Cases, Consultation, Immunization, Case Management as per international protocols, Expert in Pediatric Nutrition, NICU & PICU Care, besides adolescent care with special emphasis on preventive pediatrics. Teaching students from post graduate, undergraduate medical students, nursing staff etc.He is experienced in treatment of environmental, food & medication allergies, asthma, immune system problems, recurrent infections, eating disorders & growth failure, skin related issues and serious infections. All India Institute of Medical Sciences, New Delhi and others in India & abroad.